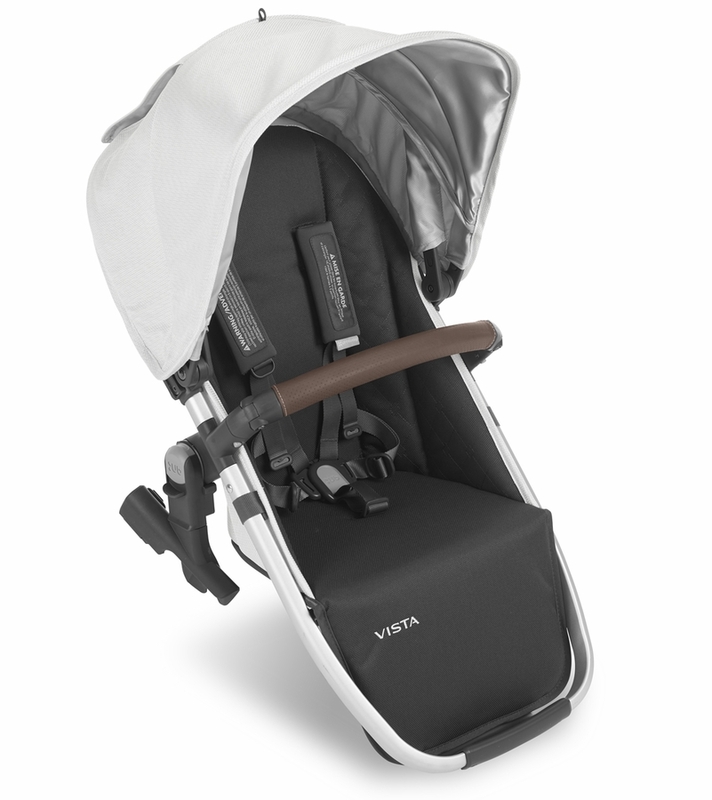 The Vista RumbleSeat can go rear facing, forward facing and recline � it's the multitasking stroller seat you have only dreamed of. It rolls with the punches, and it does it with strength. While one child is enjoying a snack, the other can be enjoying a catnap. One can face forward, and the other face backward. 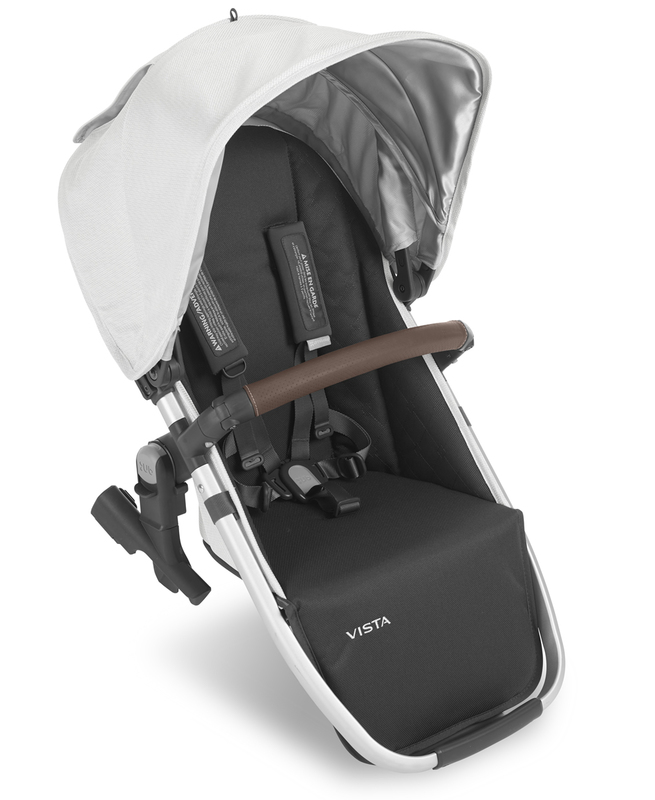 Your family has multiple needs, and your VISTA stroller has the flexibility and comfort to take them on the road in style.